The market trend was mixed (as indicated by the trend lines) along the major metrics. 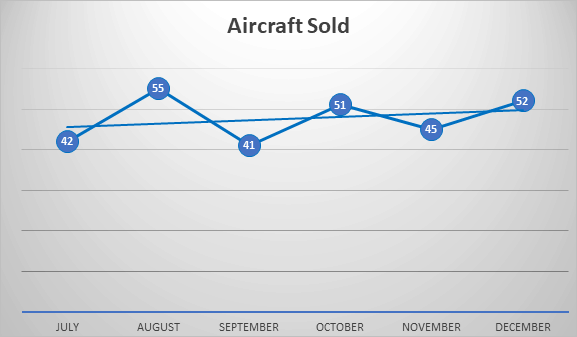 Aircraft For Sale is increasing at a pace faster than aircraft are selling. 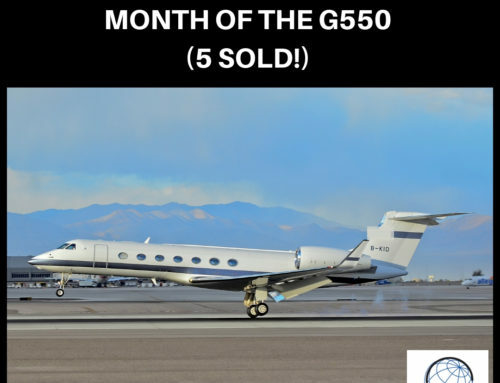 Average = 50 per month for all of 2018. Average = 47 per month for all of 2017. Average = 642 per month. November and December were a surprise. 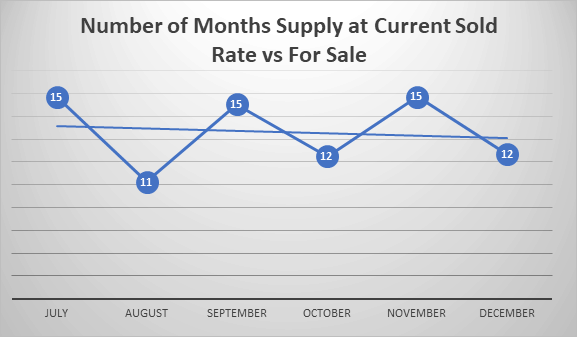 Inventory has been decreasing quarterly the past 10 quarters – this is the first uptick. Will watch this trend closely. 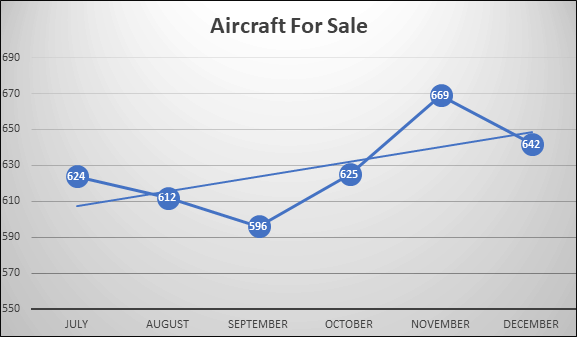 We will watch this trend closely with the increase in the number of aircraft added to the market not being matched by increased sales activities. *For aircraft that have been in production sometime during the past 20 years.